3101 Beaumont Centre is a 44,095 S.F. 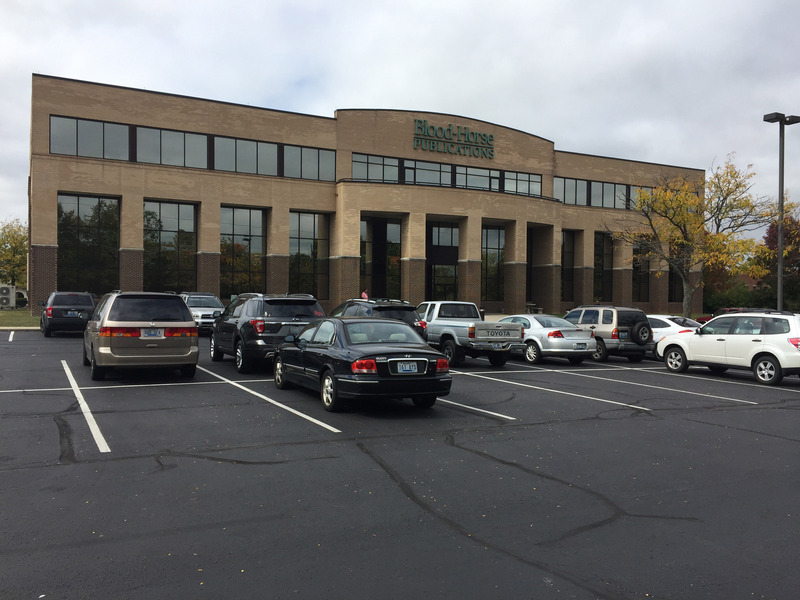 three-story suburban office building conveniently located just off Harrodsburg Road in the Beaumont Centre. 3101 provides ample parking and easy access to restaurants, banks, and shopping as well as residential neighborhoods. The building is approximately one mile from New Circle Road, providing easy access to the major city corridors. 6,078 S.F. - 28,702 S.F.